The average website that allows user interaction will receive between 10 and 200 spam comments per day. No, that’s not a typo: 10 to 200 spam comments per day. There’s plenty that can be done to automate the process of identifying and blocking spam, and if you’re hosting with us, we’ve put a number of those processes into place already. 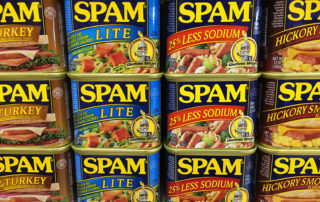 But spammers are wily, and are constantly inventing new ways to get around spam filters, and a few spam comments may slip through every week. 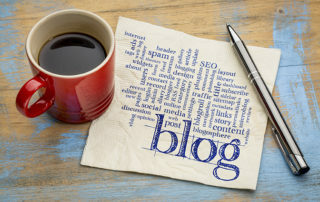 There are three main types of “comments” that you might receive on your blog posts or other materials. Understand what they mean and what to do about them.